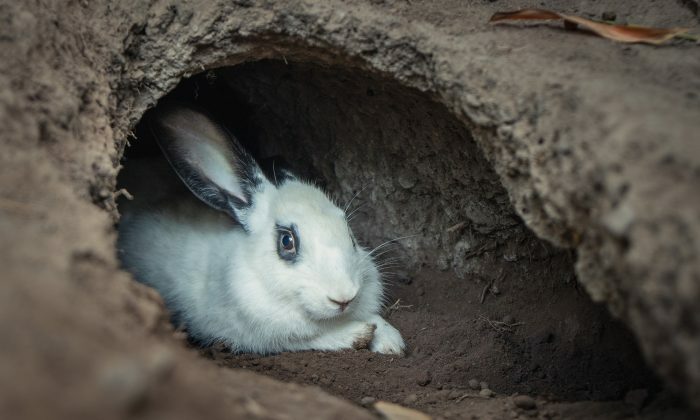 In a farmer’s field in Shropshire, England, a seemingly innocuous rabbit hole leads to a mysterious underground chamber. According to locals, it used to be a secret meeting place for a medieval religious order—but could this just be a myth? 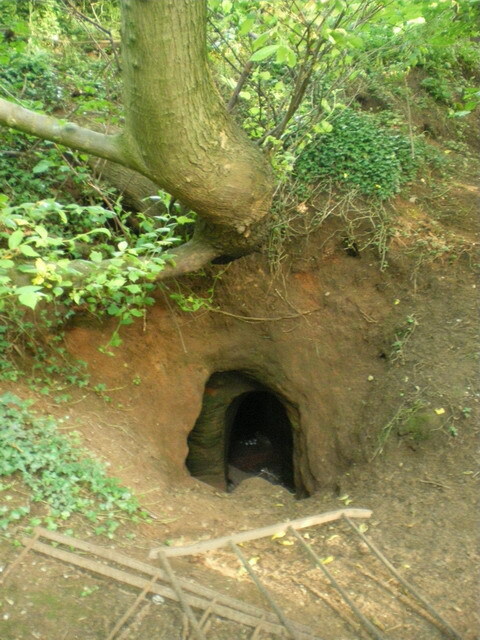 Known as the Caynton Caves, the site is located on private land near the town of Shifnal. It is so well hidden that someone could easily walk right by it without even seeing it. The entrance is so small that a person has to crouch just to enter. One meter below the ground, the cave is cramped. 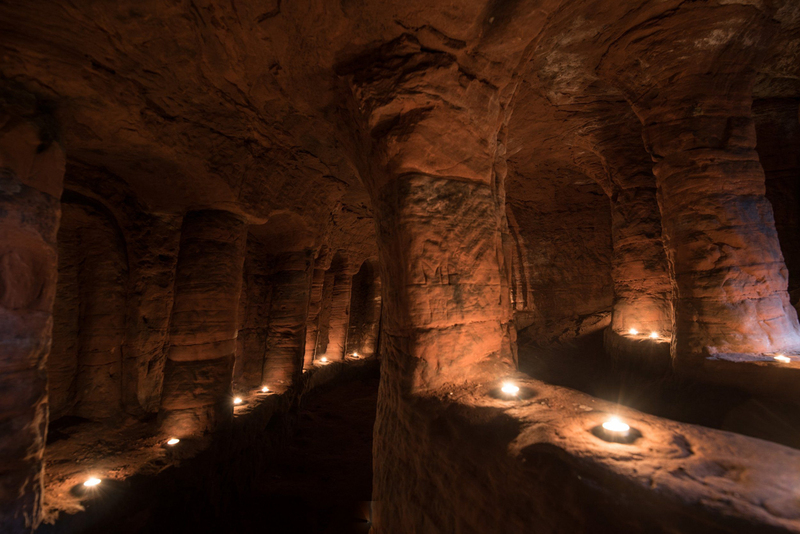 It features pillars, bays, and apses carved into the sandstone bedrock. 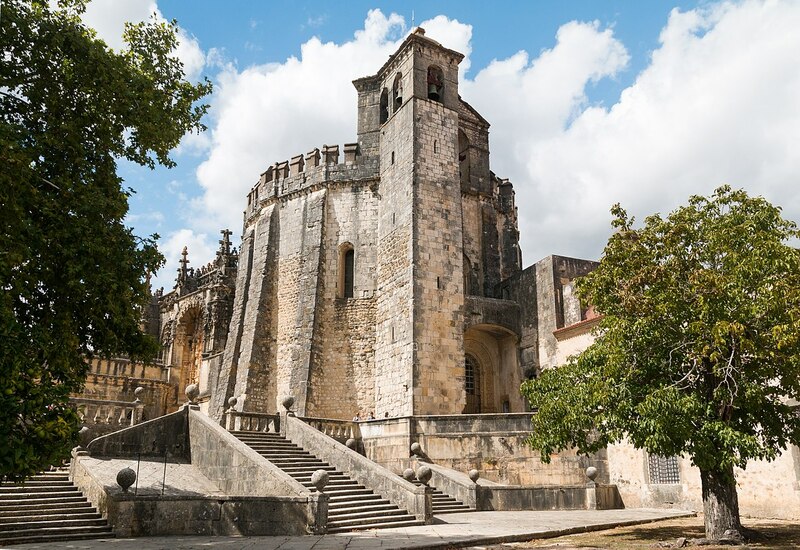 The interior is adorned with carvings, including two crosses symbolizing the once-powerful Catholic military order known as the Knights Templar, who were founded in 1119 AD. The original purpose of the caves remains a mystery. Yet, experts dispute the connection between the caves and the famed knights. Historic England estimates that they date back between the late 1700s to early 1800s. The site is believed to be what is called a “folly”—a playful, architectural work of art with no real, functional purpose. Part of a popular trend in those years, follies represented status and wealth. 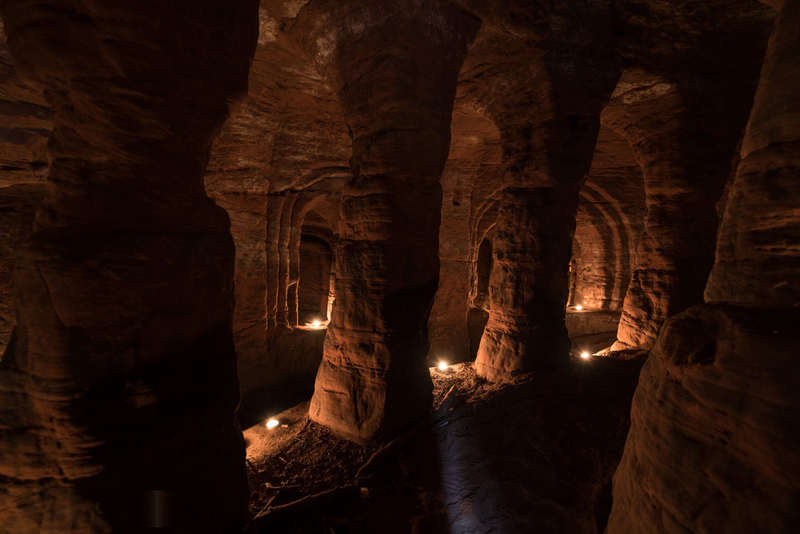 Photographer Michael Scott, from Birmingham, went to picture the caves after seeing a video of them online. Architecturally, the caves exhibit neo-Norman, Romanesque Revival style—characteristics of a Victorian grotto. The farm owner had originally kept the grotto open for public viewing, but sealed it in 2012 when visitors started using it for Halloween rituals and vandalizing it. 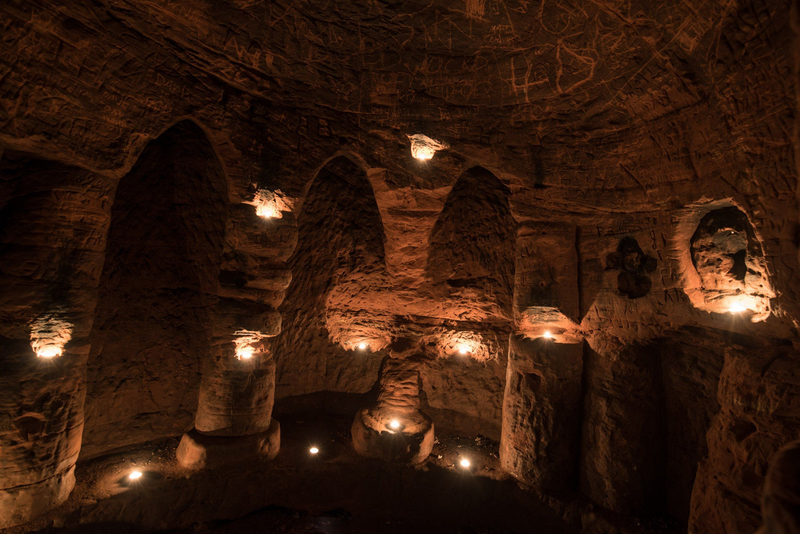 Although it seems unlikely that the caves were carved by the medieval warriors, who were the Knights Templar? The order was originally founded by the king of Jerusalem to protect pilgrims traveling to and from the Holy Land, who were often at the mercy of bandits on the perilous journey. However, with support from within the Catholic Church, including the Pope, they soon grew in power and wealth. Young noblemen who wished to help the fight in the Holy Land flocked to fill their ranks. 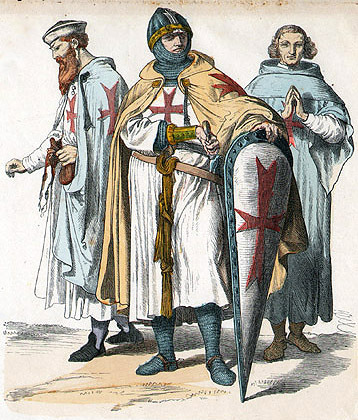 The organization was eventually dissolved, following their military decline starting in the late 12th century Crusades, when Pope Clement V eventually suppressed and banned the order.